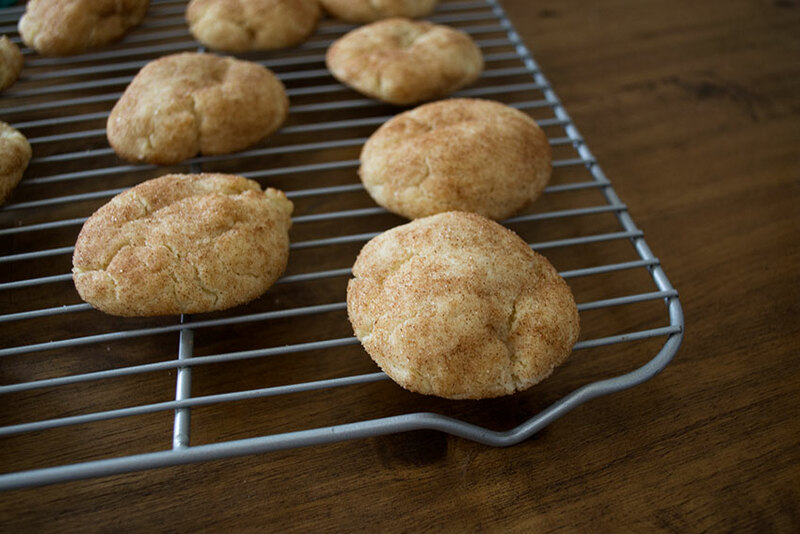 I know we are a good week into September, but snickerdoodles are pretty synonymous with Christmas to me. It’s a cookie Grandma Helen always made for that time of year, for which my dad and I were thankful. 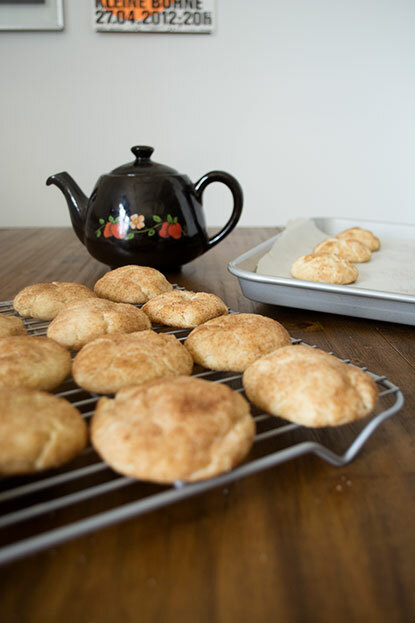 These cookies are like little chewy clouds with a crunch of cinnamon and sugar. I remember when I first saw the recipe and I was so confused as to what oleo was. It turns out it’s just margarine, the food product formerly known as oleomargarine. The more you know! Though this recipe initially called for ‘oleo’, or margarine as it were, I went with butter. As a general rule, I go for butter instead of margarine since I prefer the texture butter provides. Little did I know when I was first made this recipe I was going to have some food for thought. Seriously, the history of food and linguistics is so freaking cool, y’all. It’s neat to see what has changed over the years and the reasons why certain foods came to be. I hope you have a happy Sunday and that you enjoyed that crumb of history. Pre-heat the oven to 400 degrees. 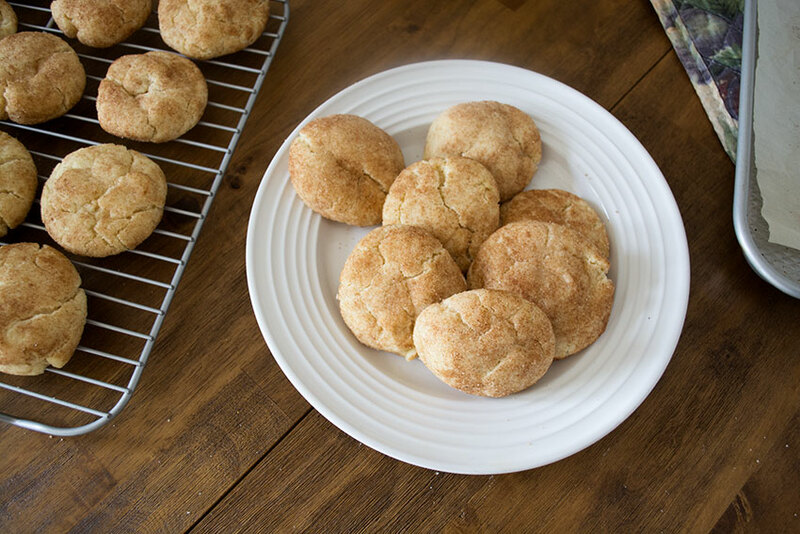 In a bowl, cream together the sugar, butter, and shortening together until the mixture becomes light and fluffy. Gently mix in the eggs until the mixture combines. In a separate bowl, combine the dry ingredients. Toss the dry mixture into the batter and stir until you start to get batter crumbs. If you have to, get in there with your hands and mix it all together. 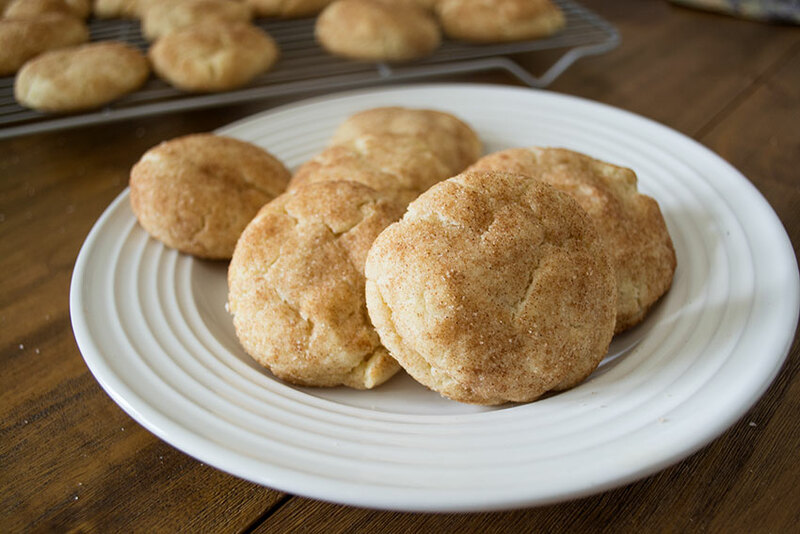 Stir the cinnamon into the sugar and form the dough into 1-inch balls. 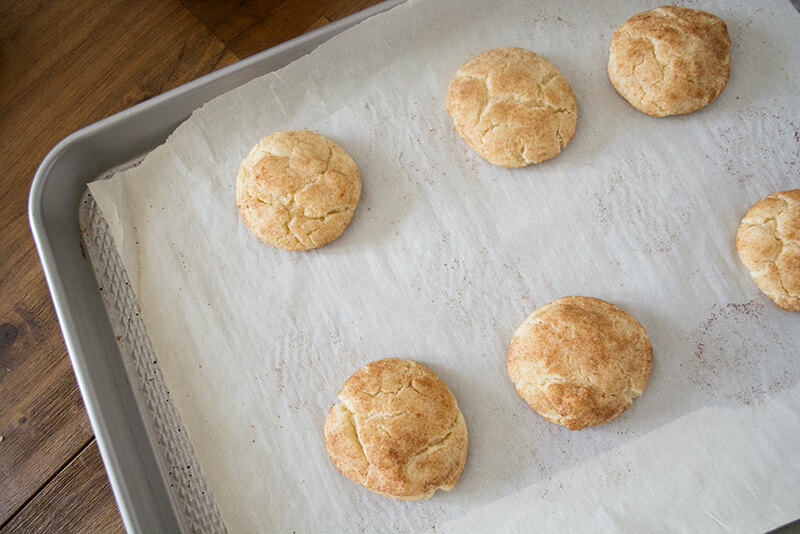 Roll the dough around the sugar mixture until it is completely coated. 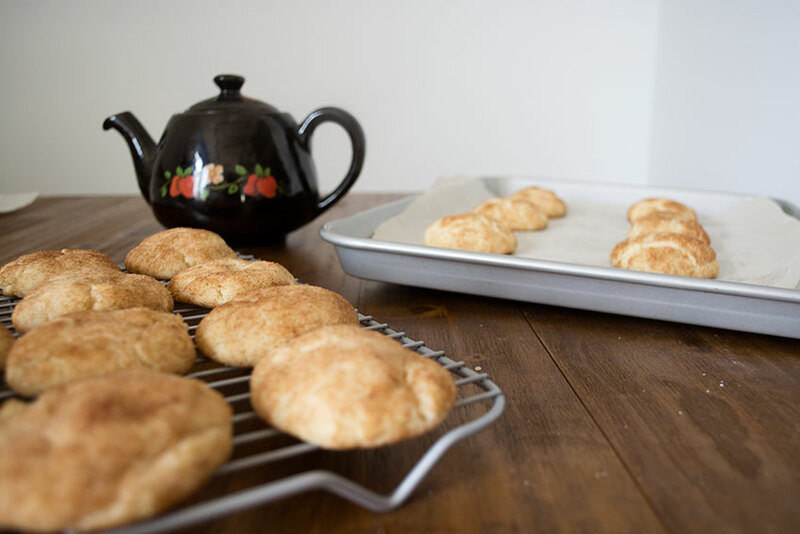 Place the dough balls 2 inches apart on a ungreased or lined cookie sheet and bake 8 to 10 minutes. Have the cookies cool for about 2 minutes and place on a wire rack to cool completely.